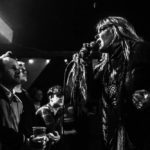 Brix & The Extricated – Breaking State – album review"
Brix & The Extricated release the follow up to last year’s Part 2. The album, Breaking State- Nigel Carr reviews. 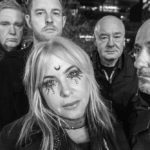 Brix & The Extricated, Exclusive Video Interview"
Nigel Carr interviews Brix and the band about new album Breaking State released 26 October!